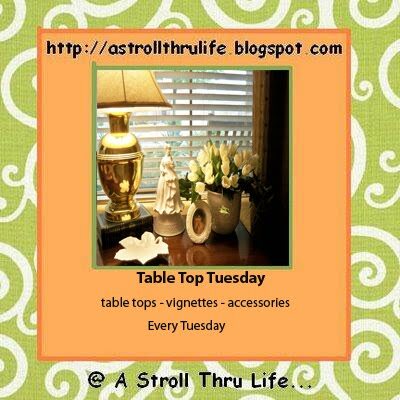 Joining Marty today for Table Top Tuesday. When I walked past my dining room table today, I just knew this vision had to be included in the Table Top Tuesday celebration. This is Sophie's favorite place to nap! My husband always said that this table throw looked like a cat bed. Can you see how much she's growing? Oh my goodness...on the cuteness scale from 1 to 10...it's a 20! That kitty is just too precious! This is just too cute!! I love this photo..so glad you showed it to us. She is a cutie...love her napping place!!! Precious! She looks totally at home up there! Hi Stacey! Oh, how precious! Little kitty is so sweet - look at those eyes! Now that's a "unique" tabletop accessory - not "faux" at all! The perfect gray addition to the red/yellow in your vignette! Now that's the most precious table setting I've seen in quite a while! A purring tablescape, who'd of thought! The cat looks like she is at home, just guessing, but I am thinking she rules the house! So do mine! Now that is the most adorable table top I've EVER seen! Darling. Awwww! That is TOO adorable! So glad you captured the moment! She is a doll...spoiling her will be so easy. That little sweetie has found her forever home for sure. I remember when my cat was that little, we'd find her in the strangest spots. Ours liked to hide in the pot and pan drawer under the stove! OMG! She is just too cute! She looks right at home up there next to your other precious items! I bet she loves the sun from your window too! Oh my good golly this is the cutest thing ever. 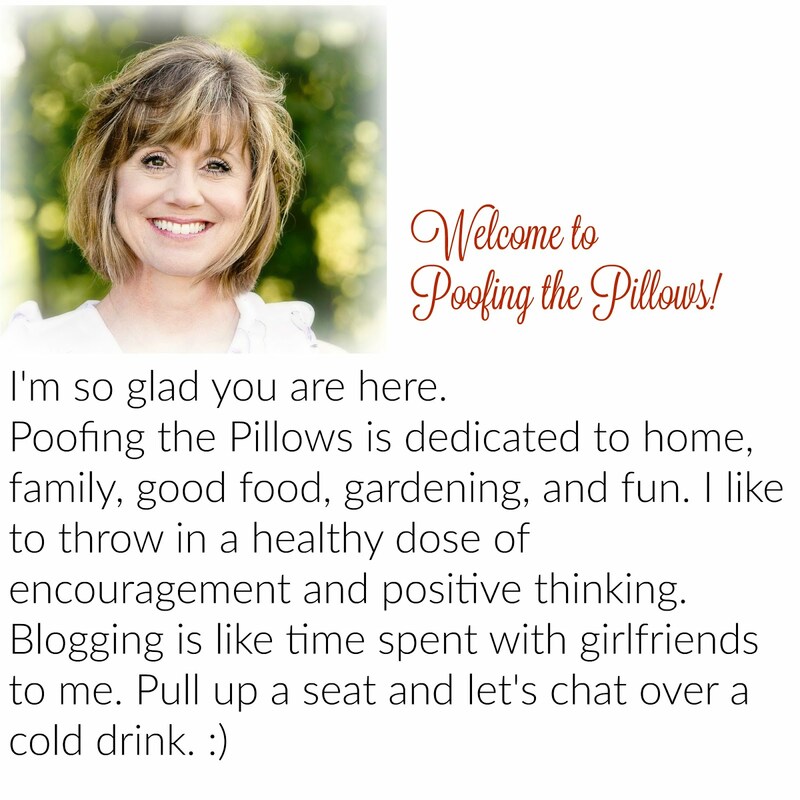 I think you could start you own blog party...you could call it ~ "Cute Cat Vignette" Blog Party. She is just the CUTEST kitten on earth!!! She still looks VERY tiny to me. They all get their favorite spots and I'm so glad you showed us hers! Your kitten is so cute. Your table top picture is pretty wonderful. Cuter every day. ANd LOVE those red toile chairs. You have such a beautiful decoration style and home. Even with a kitten on the table! Ahhh...what an adorable photo! Ohhh yes, your little furbaby is growing! I'm a tellin' ya...sure looks like she is agreeing with your beautiful table centerpiece!!! Girlfriend, you know that I just adore your fabulous red and white toile chairs...I just go all "ga-ga" everytime I see them! Love the pretty red transferware plate too! Just gorgeous, Stacey!!! My friend, I'm so happy that you stopped by for a visit today! I always enjoy your sweet notes! Thank you!!! I also wanted to congratulate your son on his graduation! Sending my very best wishes!!! What a milestone! My oldest grandson Bud is graduating next week and then he will be leaving for Air Force basic training the end of August! We're so very proud of him as well!